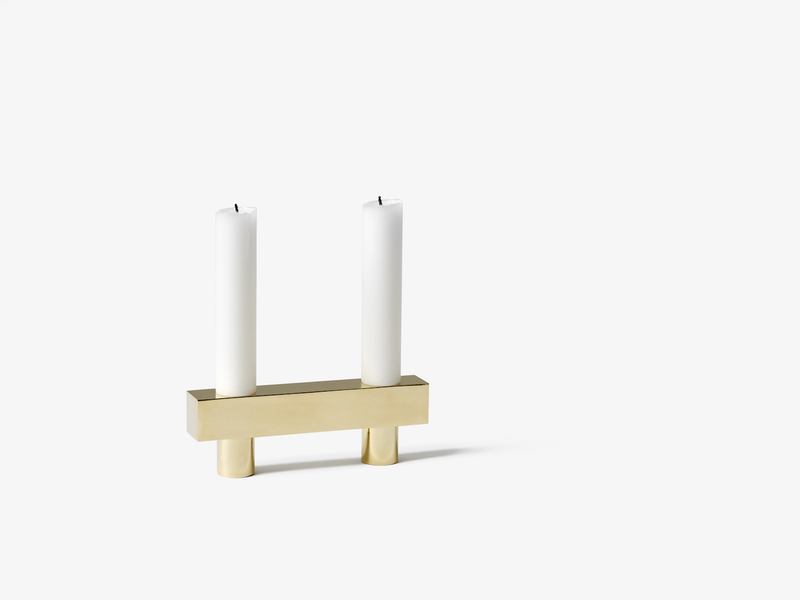 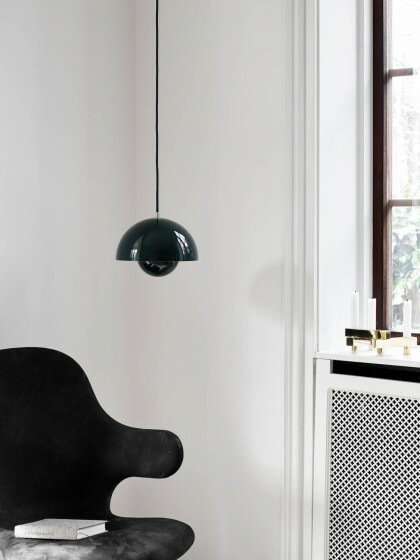 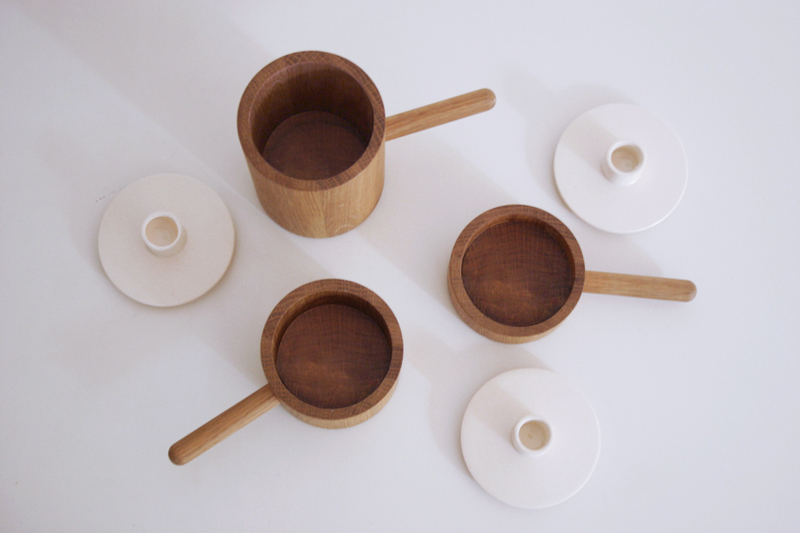 &tradition launches 721grams, a playful minimalist candle holder designed by Zürich-based Isabell Gatzen. 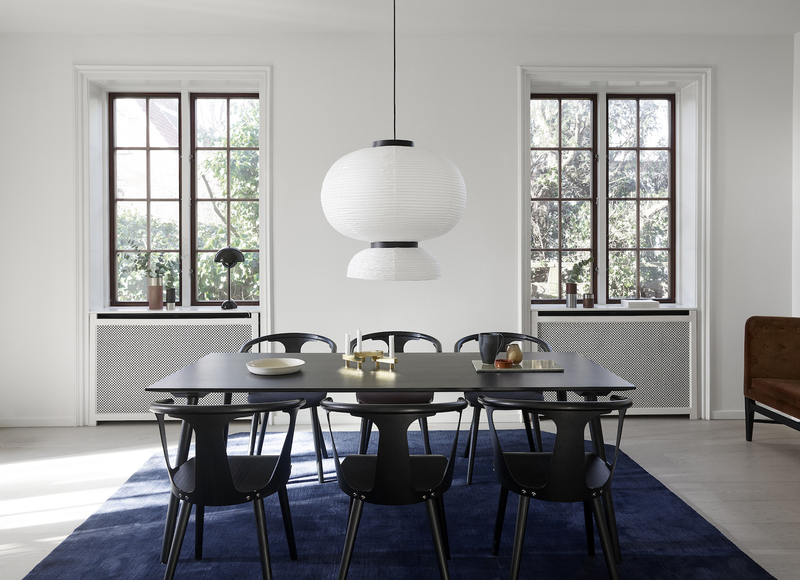 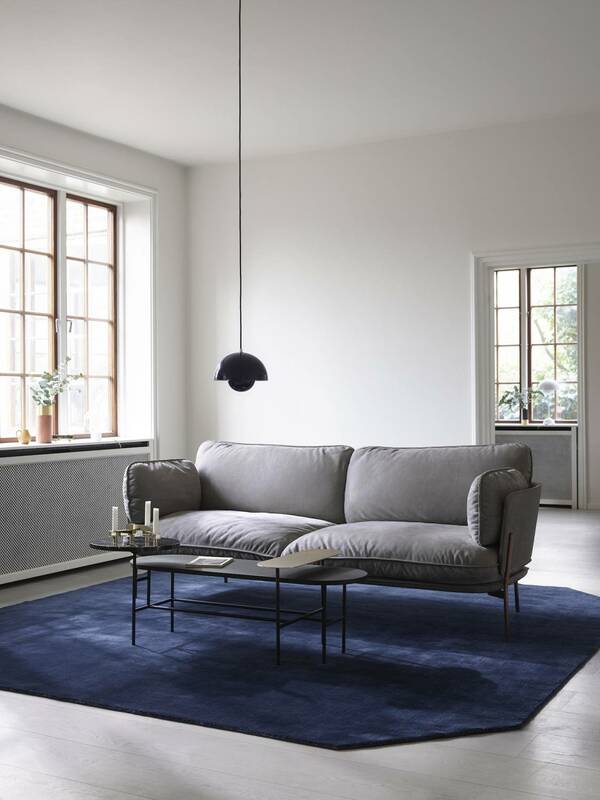 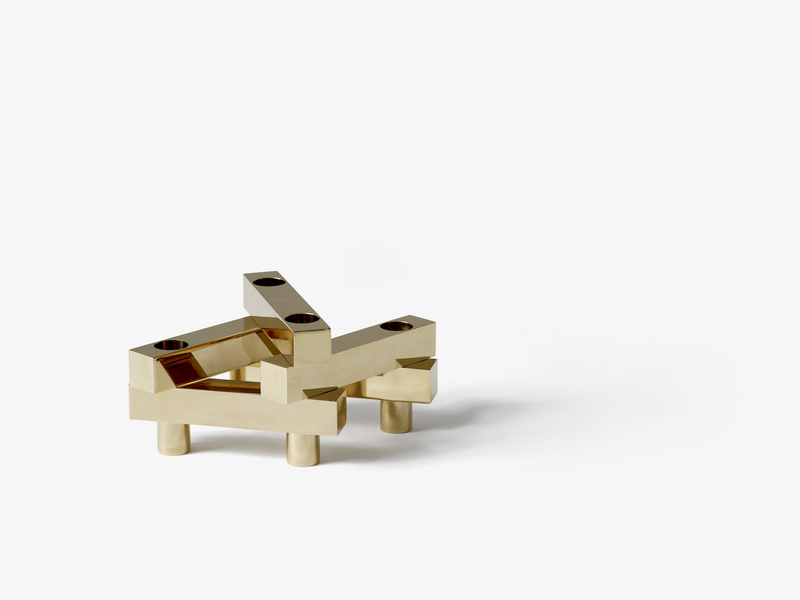 Composed by stackable brass modules each weighting 721 grams, this piece has been created in the traditions of the past using valuable and durable materials, with high quality craftsmanship. 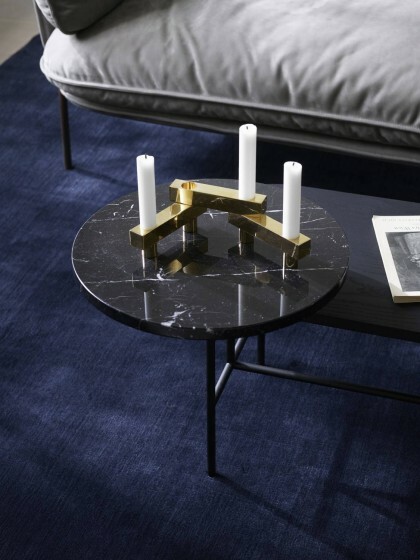 They remind me of my 1960s Atomic Nagel candle holders given to me by my grandma – also designed to interconnect into a numerous different designs and create stunning sculptural metal shapes. 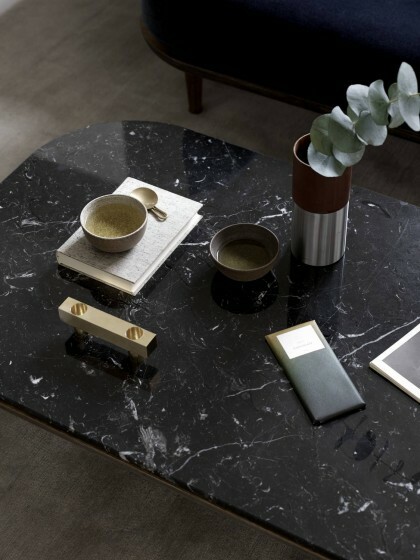 721 Grams feels like that kind of investment piece to be enjoyed for years to come and passed on from one generation to the next. 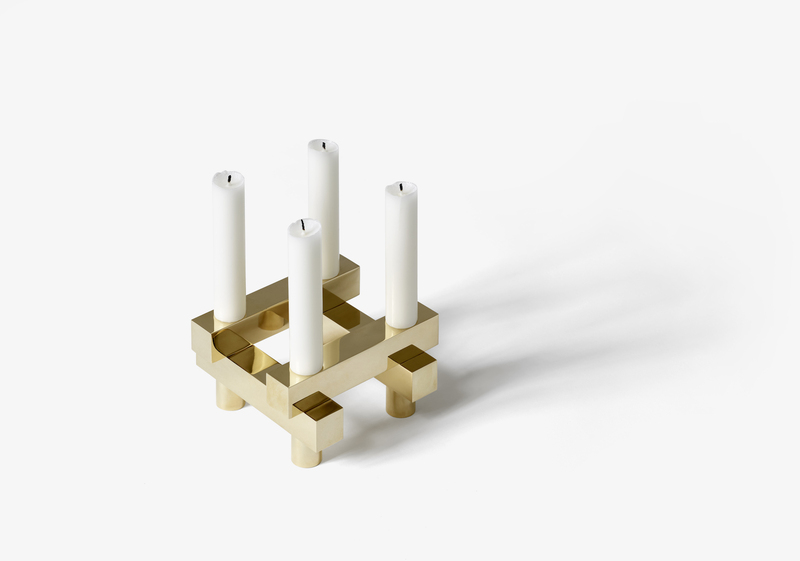 About – The naming of 721 grams acknowledge the significant weight of each brass candlestick holder, each modular piece weights approximately 721 grams. 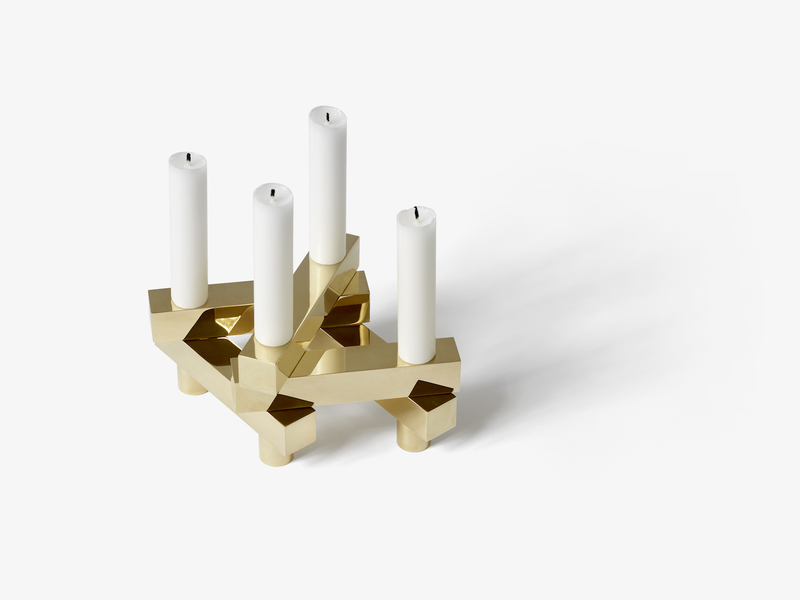 The pieces fit precisely into one another and by moving, stacking or turning them around you can change the candlestick holders appearance for different occasions and table settings. 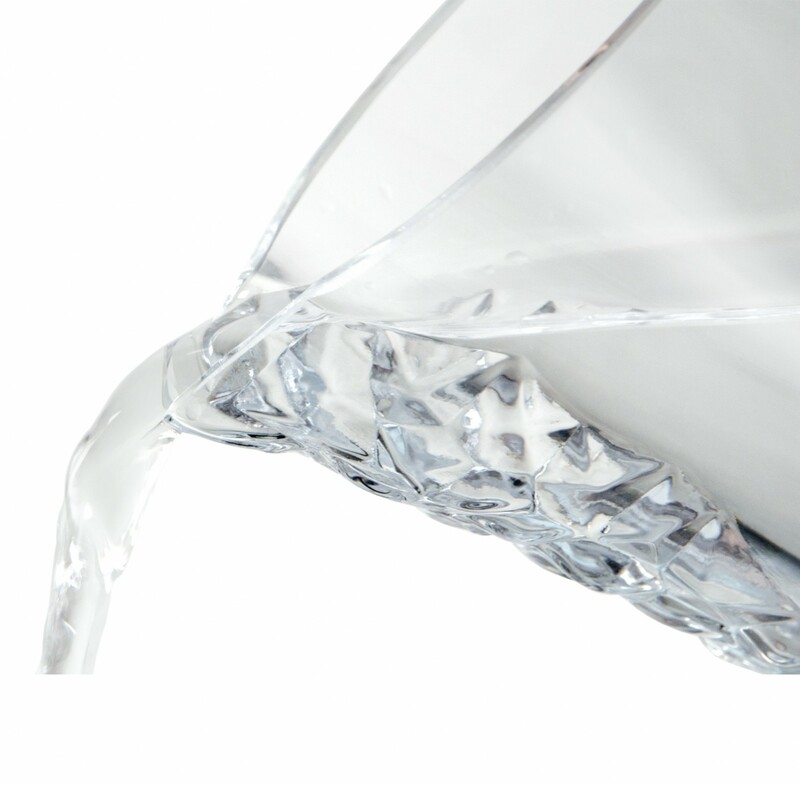 The unique flexible design means that there are infinite ways to arrange the candlestick holder ensuring that one will never tire of 721 grams.